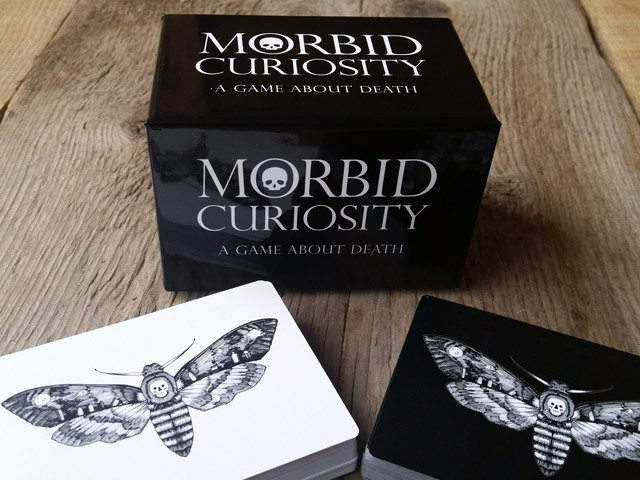 Strike up a death positive conversation with a loved one or have some morbid laughs with friends with the Morbid Curiosity game. 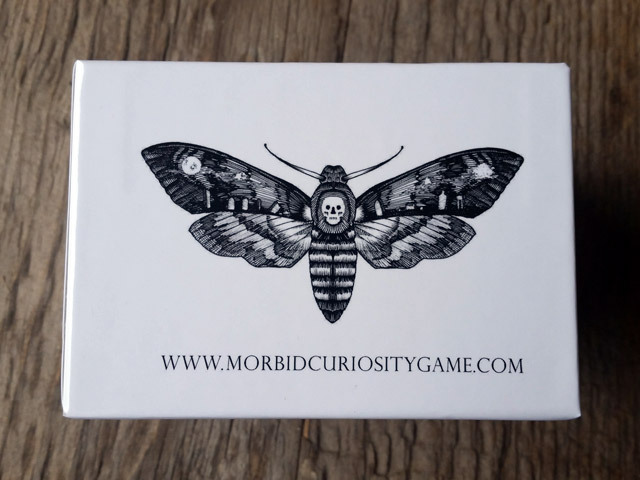 Last fall I stumbled upon a Kickstarter for a card game called Morbid Curiosity, and eagerly spread the word in hopes that it would get funded so I could get my hands on it. 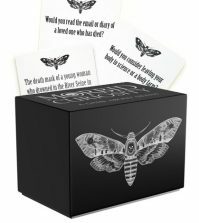 The premise was that, through death-related trivia and opened-ended questions, small groups of friends or family could have a lighthearted conversation about their inevitable demise. 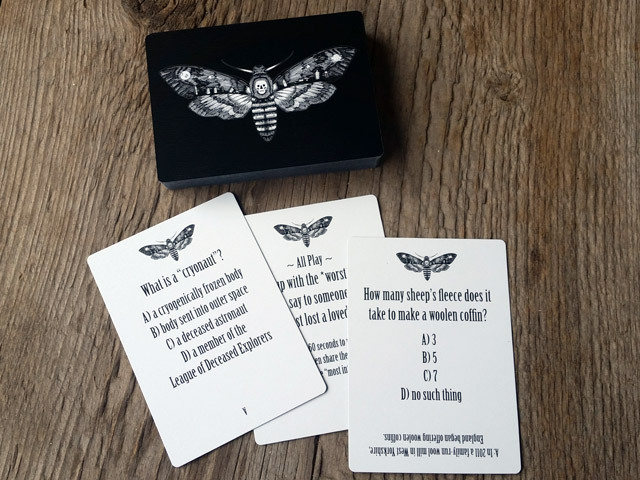 Thankfully the game was funded. 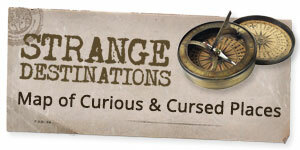 In fact, it exceeded its goal considerably. 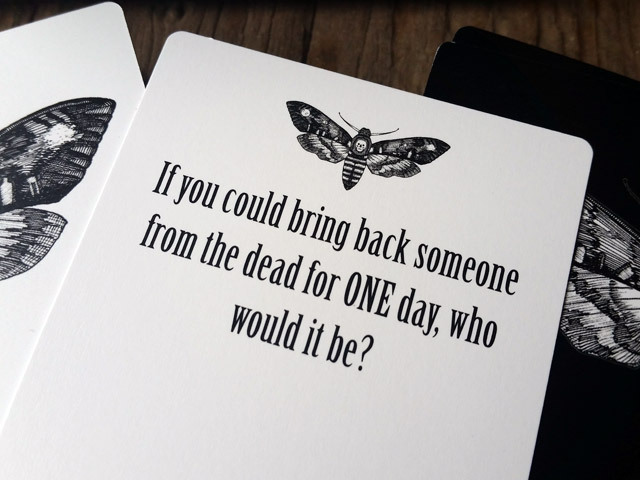 Everyone has a little morbid curiosity to satisfy.